Dragonfish has added another fantastic casino site to its portfolio. Wicked Jackpots claims to be the hottest place to place your favourite games and slots, and we’re not going to disagree. As if the financial rewards aren’t enough, Wicked Jackpots also has an excellent live chat features, which is a real person and not just a computer punching out automated responses. As it’s powered by Dragonfish, unsurprisingly, Wicked Jackpots has an incredible selection of games. 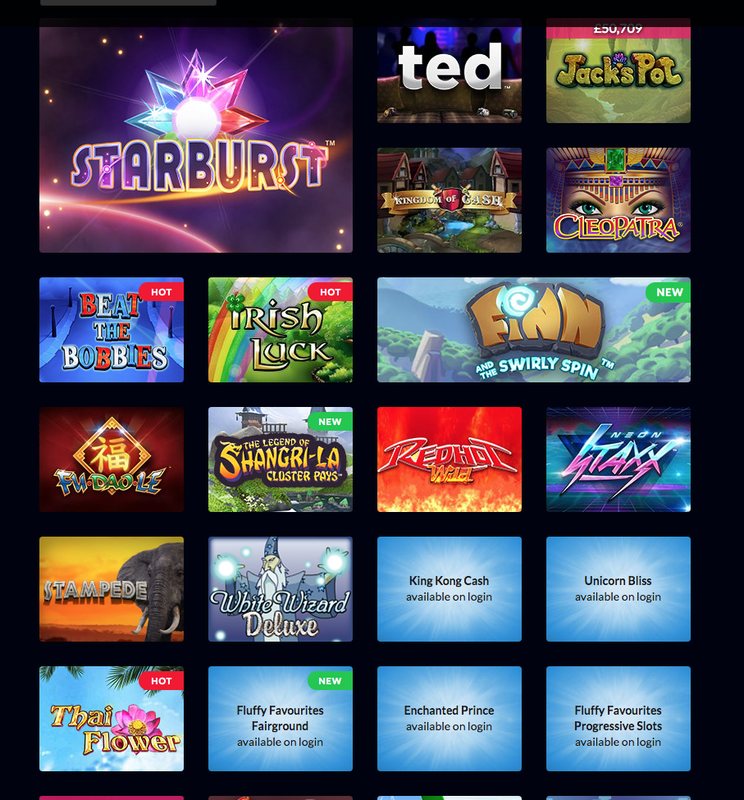 Amongst the 200 slot titles available, you will spot all your favourites, including the likes of Starburst, Rainbow Riches, and Fluffy Favourites. If you ever tire of slots, there is plenty more to entertain you, including European roulette, wheel of light, and even live casino, for a more realistic experience. You’ll be pleased to hear that you can play Wicked Jackpots on the go as the site is compatible with all Apple and Android devices, but you will have to sign up on a traditional computer first. It’s nice to see a slots site get the same treatment as top quality casino and bingo sites. With a simple, but elegant black, white and pink theme, the design is second to none. The background makes you feel like a rock star thanks to its concert background. The site also makes it easy to spot the fantastic offers with a number of banners. Listen up high rollers, the Wicked Jackpots VIP scheme has five levels from blue, which you’re eligible for once you fund your account, to platinum, which you’ll get once you’ve deposited £5,000. Each level offers great bonuses and rewards, but as you move up the ranks, you’ll get more and more. For example, platinum VIPs will get both the normal and extended welcome offer, up to £250 cashback each month, a weekly loyalty bonus, end of month mystery gift, and daily secret agent bonuses.